Since 1863 five generations of the Haymans have produced English gins using techniques and processes handed down through the family. Hayman's London Dry Gin is distilled using the same traditional 2-day process and family recipe of 10 botanicals used for the last 150 years. 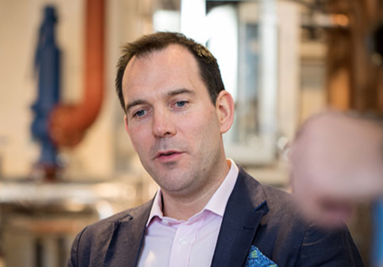 For many years Hayman's Distillery was based in Essex, but in 2018 they moved production back to London, to a site just 4 miles from where the family first started making gin back in the 19th Century. Find out more about distillery tours and book a visit to Hayman's Distillery. For more classic-style gins produced in London, try Sipsmith Gin and Old Bakery Gin.